Detox, detox and more detox. That’s what I badly needed. With all the partying I did for the past couple of days—drinking wine, beer, brandy, whiskey and all alcoholic beverages plus the cigarettes I’ve smoked had me feeling so unhealthy. I am skipping Crossfit lately as well due to all the events I’ve been attending to. But you know what? I am not one bit worried about anything because, with the help of this brand that just came in the Philippines called Elken, all these unwanted toxins will soon be flushed out. 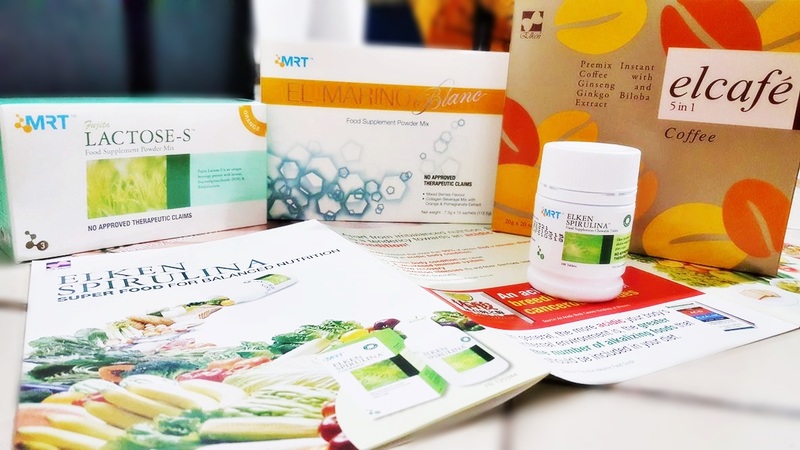 After a year ago of arrival in the Philippines, the newest leading Malaysian direct selling company Elken has continuously roll out its goal – to provide world-class quality products with holistic approach in health, beauty, well-being, and business opportunities not just for Asian country citizens but now specifically to all Filipinos. 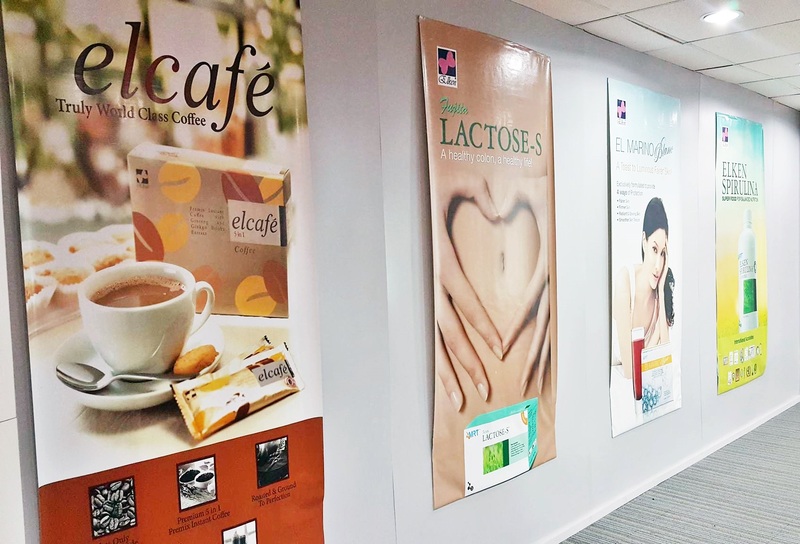 “We want to let Filipinos know that we are here to unify them in our common cause to enrich lives together by making a positive difference in people’s lives through the wonders of Elken products. 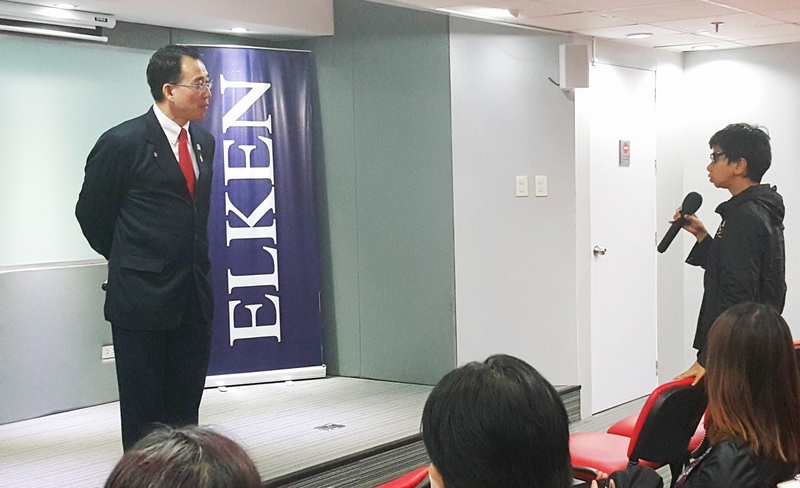 We are looking after the stories on how Elken products change people’s lives,” said David Wong, General Manager of Elken International Philippines, Co. Ltd., during their maiden bloggers conference last November 29. True to its philosophy “Builds you to Building Others”, Elken started its humble beginning in 1995 from a space that measured less than 25,000 square feet sharing the vision to enrich lives by nurturing and empowering people to create opportunities of a positive life transformation. 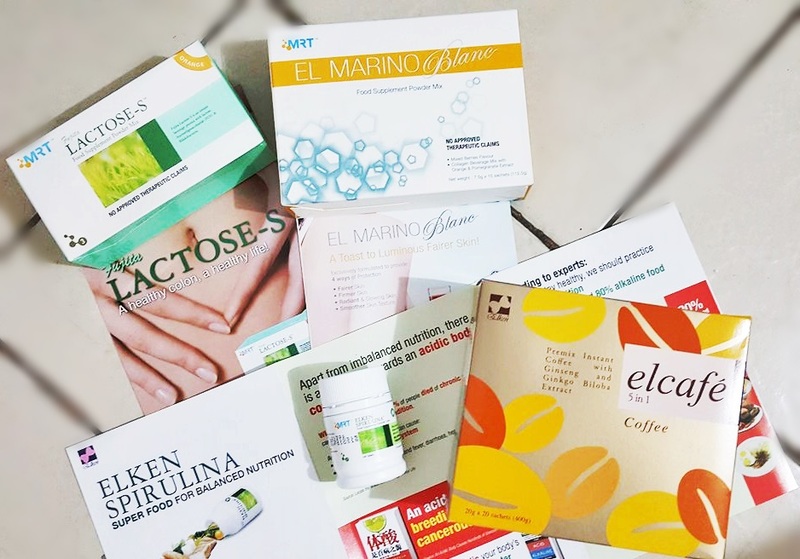 From then, Elken expanded with over 500 unique wellness offerings in cosmetics, personal care, wellness, food and beverage, and home care and over 1.8 billion audience across 11 Asian countries, which include Malaysia, Singapore, Indonesia, Thailand, Brunei, Hong Kong, India, Vietnam, Cambodia, Taiwan and now Philippines. 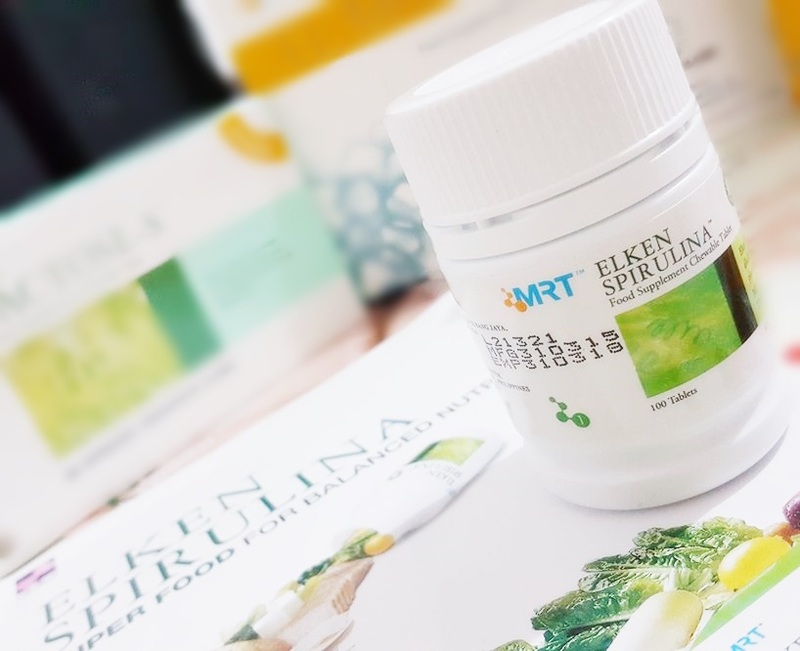 Wong also shared that total wellness should begin with comprehensive nutrition that can be found with Elken’s four interesting product line-up to its portfolio for Filipinos. Proved that beautiful skin starts from within, Elken’s El Marino Blanc is one of the most prized youth elixirs that helps restore younger-looking skin. It is an enhanced collagen powdered drink formulated to protect the skin from ageing, maintain the skin’s natural system to protect against external elements, and boost immune system which is a combination of Red Orange complex, Viqua Active with ADS Nano Delivery and Collative active.Solution to coffee-lover Filipinos who are also maintaining healthy lifestyle, Elken has ElCafé – a premium quality 5-in-1 coffee with Ginseng and Gingko Biloba extract made from the finest of Arabica and Robusta coffee powder and non-dairy creamer that surely enchants Filipinos by its rich aroma, and giving them extra energy to cope up their daily work routines anytime every day. 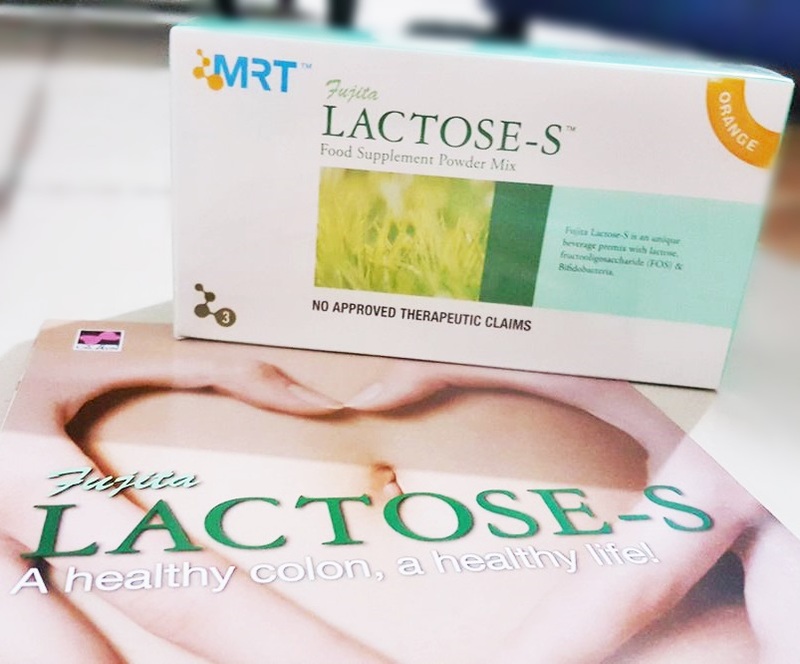 Lastly, Elken’s FujitaLactose-S is a powdered drink that contains probiotics with 1 billion Bifidus bacteria as well as prebiotics such as oligosaccharides that helps the body from digestion, improves bowel movement, detoxify the body, and prevent toxin real absorption. All of these Elken high quality products that are being offered to Filipinos are guaranteed low-cost and within the reach of all type of communities that Philippines have Elken is also known not only on product efficacy, but also on the compensation plan that has been giving opportunities to a lot of people to build own businesses that will also help to build others to improve lives in meaningful ways. More than just products and business opportunity, Elken helps people create a sense of belonging to people by nurturing unity and trust while reaching out people to working together to turn their dreams into reality through the Elken way. 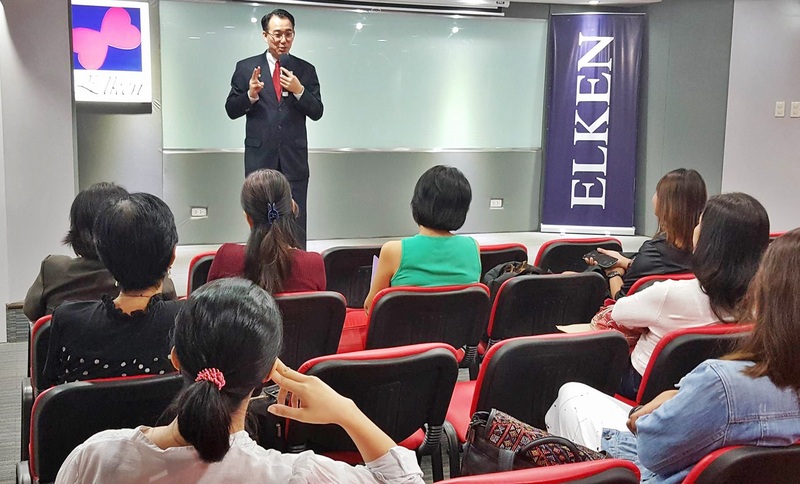 Aside from solid and stable reputation in the multi-national marketing industry worldwide, Elken has been in the market for 20 years, and has offices in 30 cities, and yet keeps on expanding the business exponentially to maintain its pipeline in continuously creating a big difference in the society especially to the Philippine market. To know more about Elken Philippines, please visit www.ph.elkenglobal.com or watch them on YouTube via iElken Global channel (https://goo.gl/QZSBci). You may like their Facebook page via www.facebook.com/Elken.Philippines to get latest updates. For immediate inquiries, please contact (02) 535 22 66 or 0917 5110176 to get in touch directly.